"[T]he company's mobile order-and-pay feature has become a major hit ... The preorders have actually created bottlenecks at Starbucks' counters, as pickups collide with in-store orders. The company is rethinking store layouts and hiring preorder specialists to handle the demand." "In the latest quarter, 9% of Starbucks' U.S. orders were placed in advance. Moreover, nearly a third of all Starbucks' orders were paid for via the company's phone app." "Starbucks has changed consumer payment behavior in a way that should inspire envy in Silicon Valley." 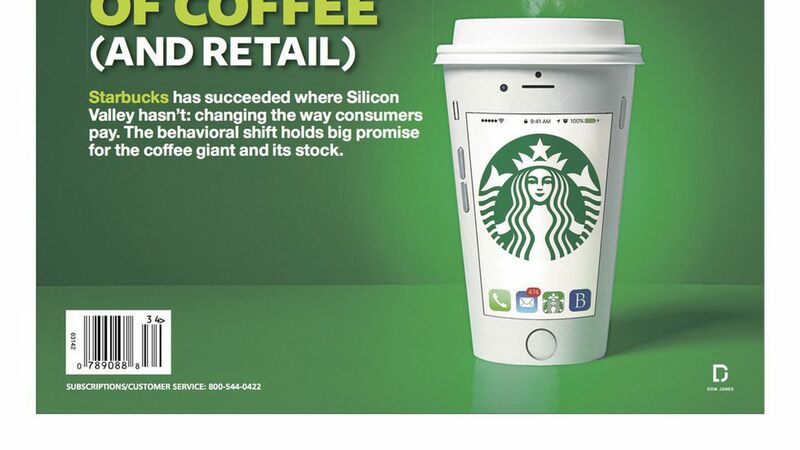 "For Starbucks, the mobile opportunity is about driving loyalty and higher spending per customer. ... [M]obile users are required to sign up for the company's free rewards program, called My Starbucks Rewards." "MSR members ... represented just 18% of Starbucks' 75 million customers ... [L]ast quarter, MSR members accounted for 36% of sales." "Starbucks wants to grow the member base and offer more personalization, with triggers like weather and time of day. That might spur a discount on iced coffee during a heat wave, for example, or an afternoon Frappuccino if it's not otherwise part of a customer's routine.". Why it matters: "The biggest investing story of 2017 is the destruction of value in the retail sector. ... A narrative has taken hold: Bricks-and-mortar outlets just can't compete with digital competition." Starbucks "plans to have 37,000 stores worldwide by 2021, up from around 27,000 today. About 40% of those new stores will be U.S.-based. Some 5,000 are slated to open in the Asia-Pacific region." 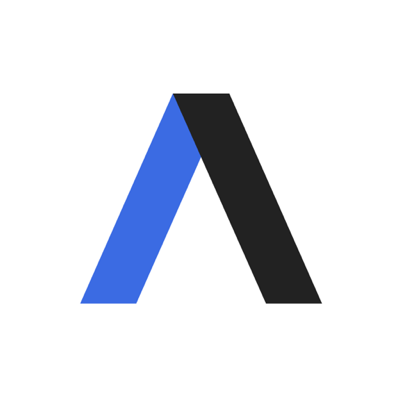 Free link for Axios readers (with lots of graphics)..